Sunderland boss Simon Grayson says he accepts fan frustrations after the Black Cats dropped more points at home to QPR but has urged everyone to stick together. 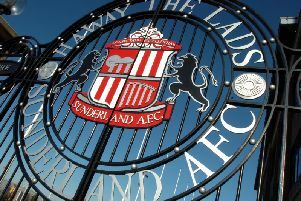 Sunderland, second bottom and without a home win since last December, fell behind in the 37th minute to an Idrissa Sylla header from a Luke Freeman corner. Prior to Aiden McGeady's stunning 61st minute equaliser, the Stadium of Light atmosphere threatened to turn toxic with some sections ironically cheering the Sunderland players when they successfully made a pass, right-back Adam Matthews one of the players targeted. Grayson revealed afterwards that Matthews had been struggling with a knee problem since half-time and said the right-back "fought tooth and nail" to stay on the pitch and help. The Black Cats boss accepts growing fan frustration but has urged everyone to stick together if they are to climb the Championship table and fans were fully behind the side after McGeady's timely intervention. Boos did once again ring out at full-time, though, with more points dropped on home soil. When asked at what stage Sunderland's league position becomes a major concern, Grayson said: "The position will only become a worry when you’re still in it and it’s mathematically impossible to catch the teams above you. We want to win games. "But I’ve said to the players that this was never going to be a walk in the park – not for me, not for anybody playing for this club, and not for the supporters either. "It’s a tough ask in the Championship, and it’s tough for this football club at this moment in time. "Sometimes small steps that you build along the way, like the Preston result and performance and bits in this game as well, can ultimately lead to bigger steps in the future. We’ll draw on the positives and work on the negatives, and look forward to Brentford." On the Stadium of Light atmosphere, Grayson added: "I get the supporters’ frustrations. Some of it was aimed at Adam Matthews, but he had a knee injury at half-time and fought tooth and nail to stay on that pitch to help us. "I understand the supporters’ views, and it’s not a reflection of individuals or the team today, it’s more about everything that has happened over the last few years. "All I’ll say is, 'Let’s all try to stay as positive as we can together'. "We’re going to get out of the trouble that we’re in and get up this division by staying together. Somewhere down the line, there’s going to be a lot more positivity around the place, I’m sure of it." 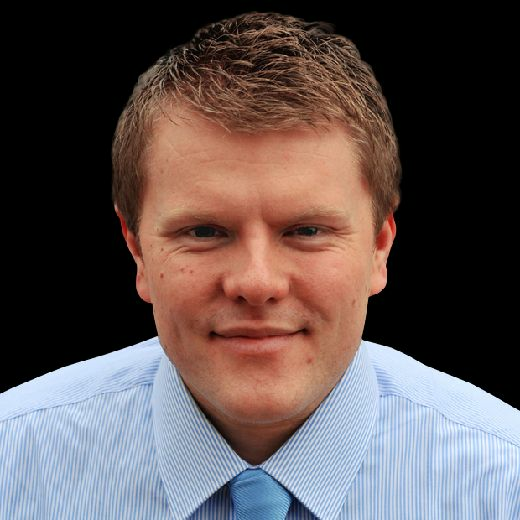 Sunderland's dreadful run at home stretches back to December 16 last year, with the Black Cats not winning a single game since. Grayson added: "When we’re at home, we want to break that hoodoo and win games. I thought we started okay, but we knew the first goal would be important and we had a couple of decent opportunities before they scored. "More times than not, McGeady will at least hit the target and make the keeper work. He’s quite surprised himself that he didn’t hit the target. Vaughan also had a decent chance with a header. "Then we get done on a set-piece, which isn’t really like us, and that knocked us back a bit. "Full credit to the players, they were brave in the second half and we were more positive and passed it on the front foot. "It was a great goal from Aiden, and we looked like the only team that were going to win it once we got back into it. Of course you’re disappointed because you want to be picking up three points at home."